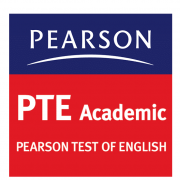 Preparing for PTE-A is not only about how you prepare, what materials you study from, and more. It is also about following the right strategy. Part of using a well-crafted plan is using templates for PTE to score 79+. Now, before we begin, first a little about templates. So, what are templates. Templates are set content formats, with pre-formatted text. These do not vary according to the topic. Unlike the IELTS, you don’t risk losing marks owing to the use of templates. Templates often need fillers, or you can even use your own ideas to strengthen your answers. 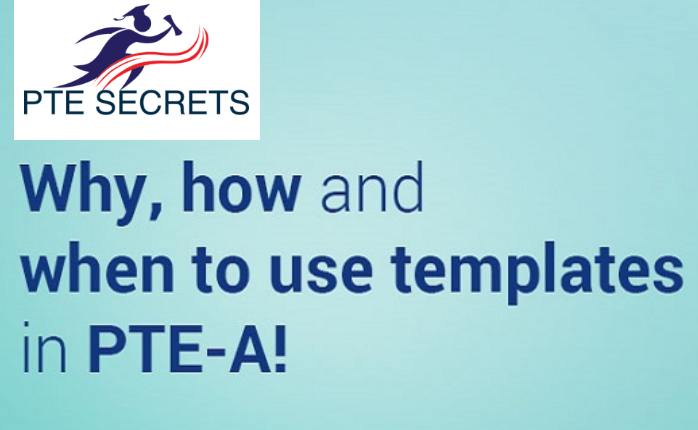 It is advisable to use templates for PTE Speaking to score a perfect 90! Here’s an example of a template, that you can use in the Re-tell Lecture task. So, now that you have a basic idea about how a template looks like, let’s move on. The next natural question is should you follow template or not. Yes, definitely! If you desired score is 65 for each module, then use templates. But if you want to score 79 each, then use templates very. Use some words from the lecture so that there is more coherence in your speech, and also in your writing. Templates are very useful in emergency situations when you get a very short audio. Often in Retell Lecture of Summarize Spoken Text, you may get audios that are not long. This means that you would have less keywords. So, how would you cover those crucial 30-35 seconds in Retell Lecture and more than 60 words in Summarize Spoken Text? It is then that templates act as a life-saver! If you are targeting 79+, then which are the tasks for which you can use templates? The obvious answers are Retell Lecture and Summarize Spoken Text. The speaker provided a brief information about ____________. He highlighted some other facts too about the given topic. Overall, the lecture was entirelyclear and can be used as a specific reference for the same learning objective. The brief and explicit summary encapsulates _______________. It has been demonstrated that ____________. The speaker also gave brief information about __________. Furthermore, it was also delineated that _____________. Therefore/Hence, after considering all substantial ideas of the lecture, it can be said that _________________. It is not advisable to use templates for Essay and Summarize Written Text. If one uses a template for SWT, this means that there are fewer keywords from the given text. As a result, the reading score suffers. For Essay, using a template could lead to a low score for Content, as well as Written Discourse. If your content score is zero, the PTE scoring software will not check other enabling skills. So, it is strongly recommended that you avoid the use of templates for the Essay writing task. If you need more help with Summarize Spoken Text, you can avail the Ultimate Guide to Score High in Retell Lecture. If you need a qualified PTE tutor to look into your performance in the Describe Image task, we have a solution! You can avail the Describe Image Correction service. Get fair feedback about your performance, and improve with the help of suggestions!